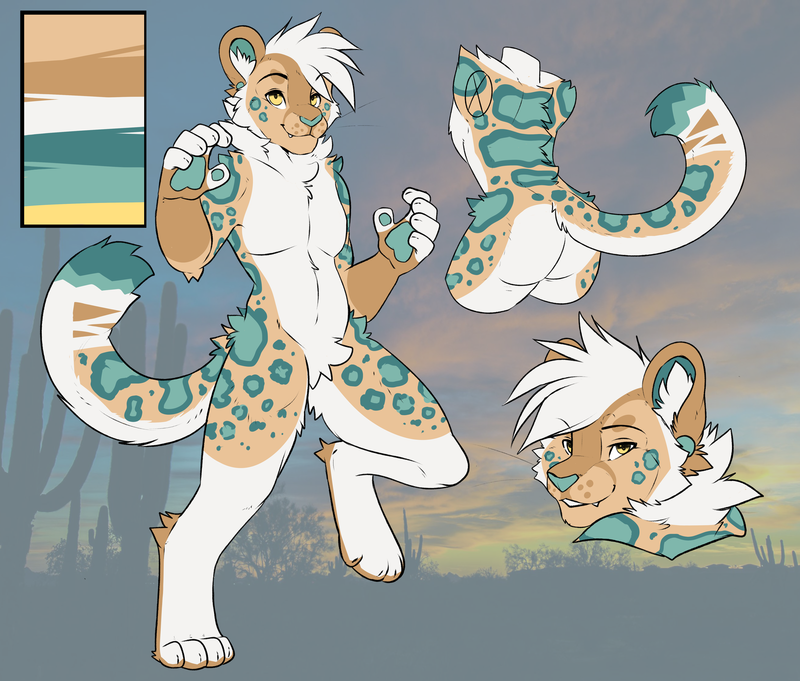 Another cool cat up for auction over on my FA! If you don't have a FA but want to bid just let me know! I'll post it for you!